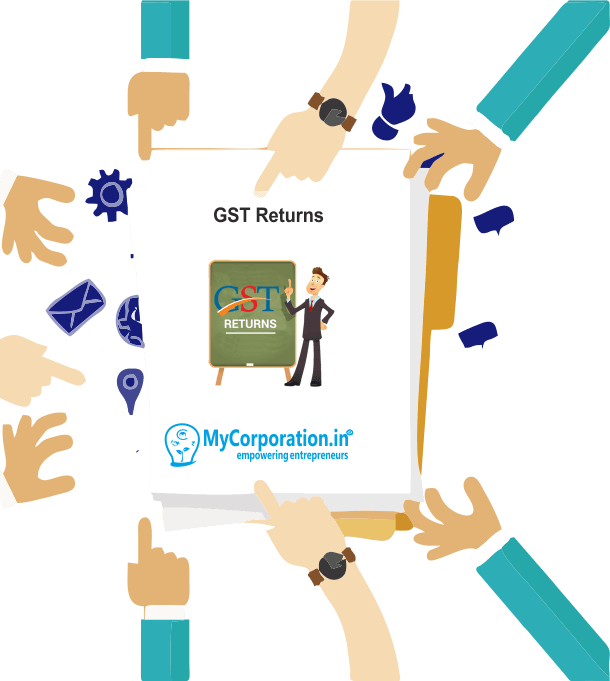 GST returns is a document that will contain all the details of your sales, purchases, debit note, credit note, tax collected on sales (output tax), and tax paid on purchases (input tax). GST return required to be file every month. 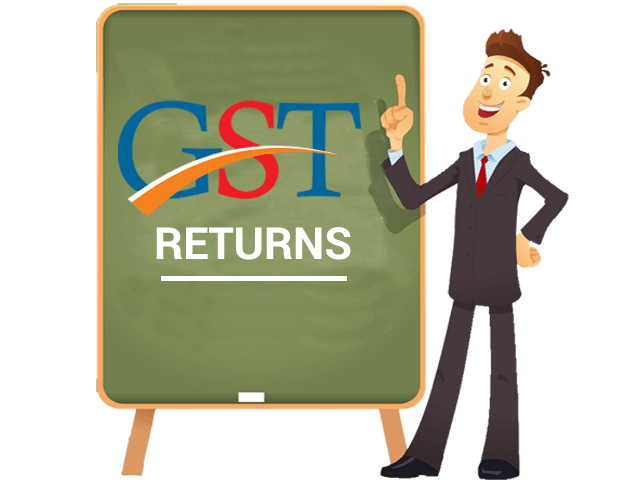 Once you file GST returns, you will need to pay the resulting tax liability to the government. Once you get GST registration then return filling is mandatory every month due to legal requirement in India as per Goods & service Act 2017. * Increased operational Cost of dealer due to hiring of staff /professional for all GST compliance up to date.